How to Choose a Land Surveyor | Land Surveying Inc. Ask people that you know, including your real estate agent or title agency who they would recommend. These professionals often need to interact with land surveyors, so they may be able to refer you to a reliable local company. Give your surveyor a call and ask if they have worked on a project similar to yours. Ask about the expected cost and timeline for your project. In order to get a detailed cost estimate, you should be prepared to provide details such as location, size of the land, and the type of survey that you will need. Most people will be mostly concerned about cost, which is understandable. However, it is important to choose a surveyor that provides experience, reputation, and reliable service. Keep in mind that the cost of a land survey may be only a fraction of your entire real estate transaction, so you shouldn’t skimp on cost. In fact, getting a proper survey done may save you money, time, and headaches in the long run. Make sure you find a reputable land surveyor whose skill and judgment you can trust. Land Surveying Incorporated has been in business since 1991 and has built our reputation by providing professional, accurate, and reliable services across northeastern Wyoming and beyond. 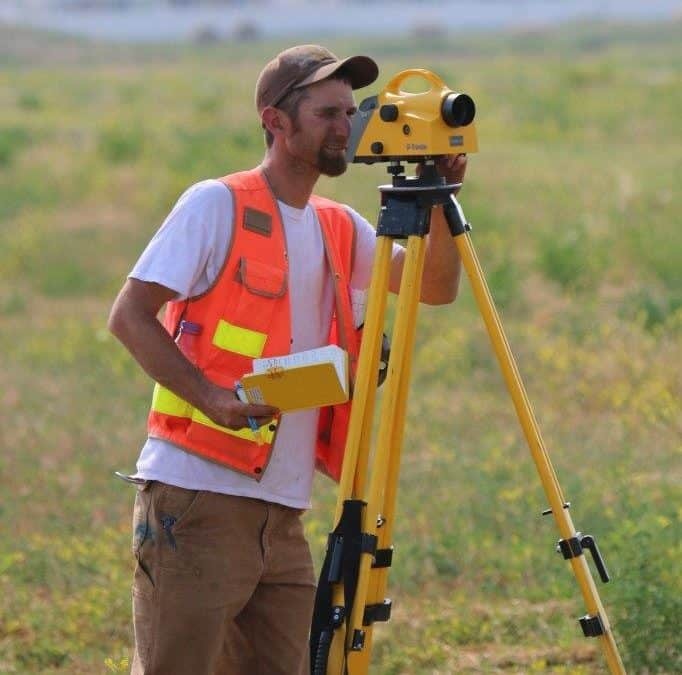 Our staff includes three licensed Professional Land Surveyors, along with fully trained survey crews who will complete your project accurately and efficiently. There really is a surprising amount of factors to consider when choosing a land surveyor. I particularly like that one of the big ones the article brings up is experience. After all, you want the land surveyor you hire to have plenty of experience when it comes to measuring out your property. I agree, when choosing a land surveyor you will need to check their qualifications. After all, a land surveyor needs a lot of skill and experience. If they have the right qualifications then they probably have the training to get that skill and experience. Thanks for mentioning how a land surveyor should have a lot of experience. I also like how you said that they should be licensed professional as well. My uncle is looking into land field surveying for a new house. You’ve got some great tips for choosing a land surveyor. I like how you said that we should ask our real estate agent for recommendations. We’re hoping to get our property surveyed, so I’ll be sure to start asking the professionals we know.